The applicable legislation for Gauteng is Act 2 of 2003 which came into operation on the 1st of November 2004 and under and in respect of which I have been dealing with applications before the Gauteng Provincial Liquor Board, constituted and instituted in Sections 2 and 3 of that Act, ever since. All new applications must be lodged on the 1st Friday of a month and in order to be able timeously to advertise the lodgement, in the prescribed manner, one has to deliver to the government printer prescribed advertisements at least 14 (FOURTEEN) days before the time. A so-called police clearance on the Applicant or if it is not a natural person, its constituting members or shareholders, etc. 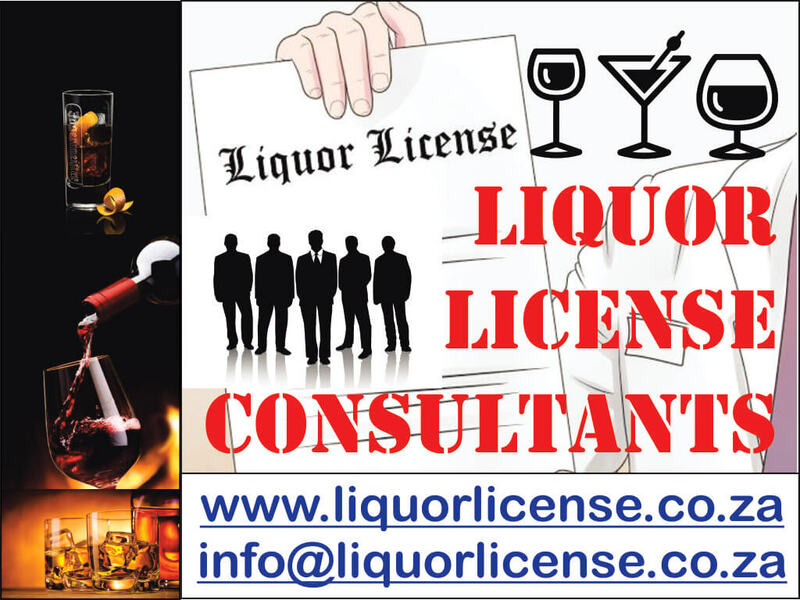 In the case of applications for a Liquor Store Licence, a Pub Licence, a Tavern Licence, a Night Club Licence and a Pool Parlor Licence, one must also include in the application a letter from the relevant local authority, on its letterhead, confirming that the premises may be used for the relevant purpose. In addition to advertising in the government gazette but not more than 7 days before lodgment (usually the Wednesday before the first Friday of the month on which you will lodge) you must also advertise in two newspapers in the area and proof of the advertisement must be attached. The Kungwini Local Committee (which includes the Nokeng and Kungwini Municipalities, previously Cullinan and Bronkhorstspruit areas). The application must be lodged on the first Friday of a month and payment of an application fee must be made and proof thereof must be contained in the application at lodgement. Each local committee has a “local committee” consisting of appointed members who must evaluate the application as lodged and who must then make a recommendation to the Gauteng Provincial Liquor Board. According to the Act all of this must be done within 21 (TWENTY ONE) days. The Act also provides that anybody who wants to object against an application can do so within 21 (TWENTY ONE) days from the date of lodgment of an application and an inspector of the Gauteng Provincial Liquor Board also must file a report in respect of the application, within 21 (TWENTY ONE) days from lodgment. The provisions of the Act as briefly quoted in the previous paragraph, is somewhat impossible as the local committee can only consider the application once the period for objections have expired and a report has been filed and I accordingly believe that it should be read as providing that the local committee must consider and recommend in respect of an application within 21 (TWENTY ONE) days after the expiry of the 21 (TWENTY ONE) days for objections and/or the report, or, to put it differently, within 42 (FORTY TWO) days from the date of lodgment. If objections are filed of record against an application, the process at the local committee level can take longer if the local committee decides to have an open hearing to afford the interested parties the opportunity of making oral submissions to the local committee. This may add another two weeks to the process. The local committee must send its recommendation through to the Gauteng Liquor Board and the board must then consider the same and decide the same. This merely means that the papers must be received, prepared to be tabled before the Gauteng Liquor Board and the Gauteng Liquor Board must decide. This certainly cannot take more than a month. If there are objections or if the Gauteng Liquor Board mero moto wants to raise any issues in respect of an application, it may consider it necessary to convene a meeting at which all the parties can make oral submissions. This may add another month to the process. LAA – Local Authority Approval – An original printed approval on the relevant letterhead signed by the designated executing officer and not a ward councilor. Submission of an LAA is for ALL: TAVERNS, POOL CLUBS, PUBS, LIQUOR STORES, & NIGHT CLUBS according to: Section 23(4) of the Liquor Act. ZONING DOCUMENTS OF THE PROPOSED PREMISES – Obtain from the Municipal Offices. COI & RESOLUTION – Cert. of Incorporation & Original resolution – To verify signing powers & members / Shareholders if applicable. LIQUOR ASSOCIATION – Proof of membership of a liquor association, affiliated with GLTA – (Section 23(1)(h) & 38 —- SEE DETAIL ABOVE. 500m RADIUS AFFIDAVIT – Section 30(3) & 49 Declare premises not within 500m radius of any schools, churches, other liquor outlets, and public places. If any within 500 meter radius, declare it as well. MENU – food (for on consumption liquor use) serving of food controlled according to the Act definitions. PLO – Proof of Lawful Occupation – of the premises (Lease Agreement / Title Deed & CONSENT USE if applicable. PLAN – A detailed APPROVED plan of the premises (Proof of compliance with Bylaws) and smoke section marked if applicable – Section 23(1)(b) Minimum public space: (Off-Consumption – 50m2, On-Consumption – 30m2. COLOR PHOTOS of the external & internal features of the premises – Section 23(1)(c). 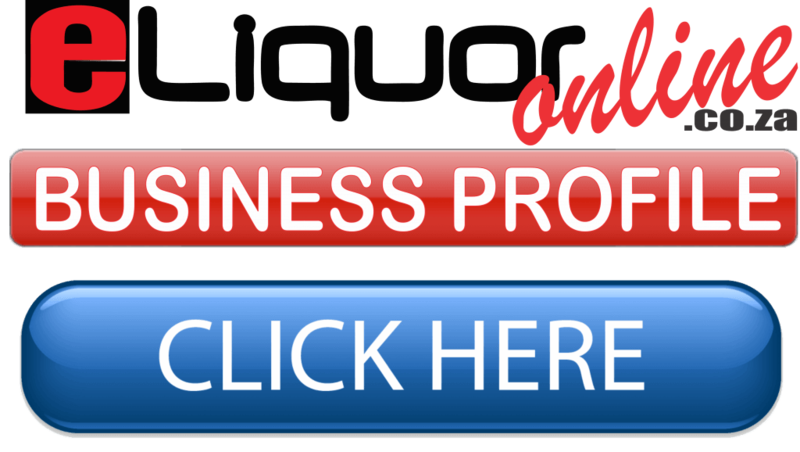 Download Liquor Talk HERE – Your Guide to Legally Sell Liquor in Johannesburg.